Today is the first birthday of my blog! I’m so excited that I decided to blog one year ago, this day. It feels amazing sharing the food I like with all of my wonderful followers. So a big THANK YOU to you, I really feel flattered when you like or comment on my post, you make my day! Now today’s post is a delicious Mexican breakfast recipe. I am in love with Mexican food. Whether it be desserts or main meals, Mexican food is full of color and flavour. My love of Mexico doesn’t finish at their food though! Their language, music, and dance is also so captivating to me. They just make me happy! “Huevos Rancheros” means “rancher’s egg” in Spanish. Its name comes from the traditional large breakfasts that Mexican farmers have on the ranch. It has a big kick to it because of the chillies, onion and the cumin powder. But, for me, even if my eyes tear up from all the hotness of chillies, I’d still say this breakfast is worth eating!! 1. 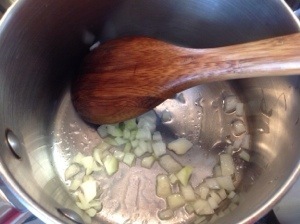 Heat 2 tablespoons of oil in pan and fry the onions until translucent. 2. 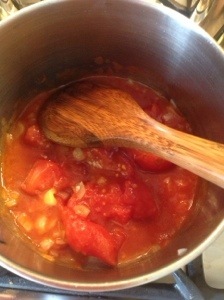 Add the tomatoes and crush them in the pan. Add cumin powder and simmer for 2 minutes. 3. 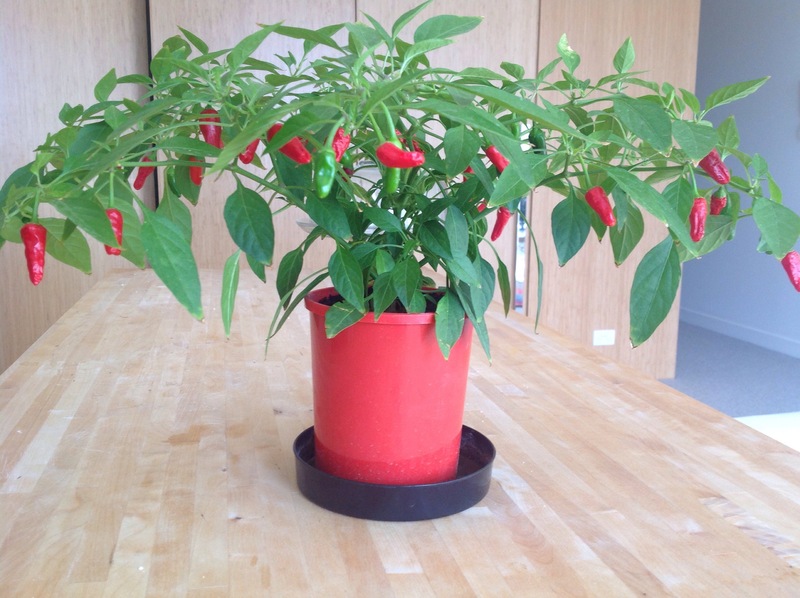 Add both chillies, continue simmering until reduced. 4. Meanwhile, in a separate frying pan, heat 1-2 tablespoons of oil ( depending if you’re frying the eggs one by one or together) and fry the eggs. 5. Heat the tortillas at the same time. 6. Once all elements are ready, its time to assemble! a) Place the tortilla on plate first. 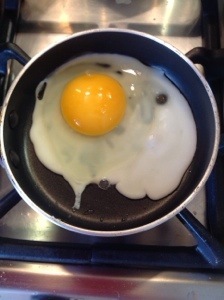 b)Top with egg. 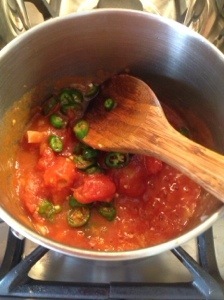 c) Add the salsa on one side of the egg. d) Garnish with pieces of avocado and parsley. 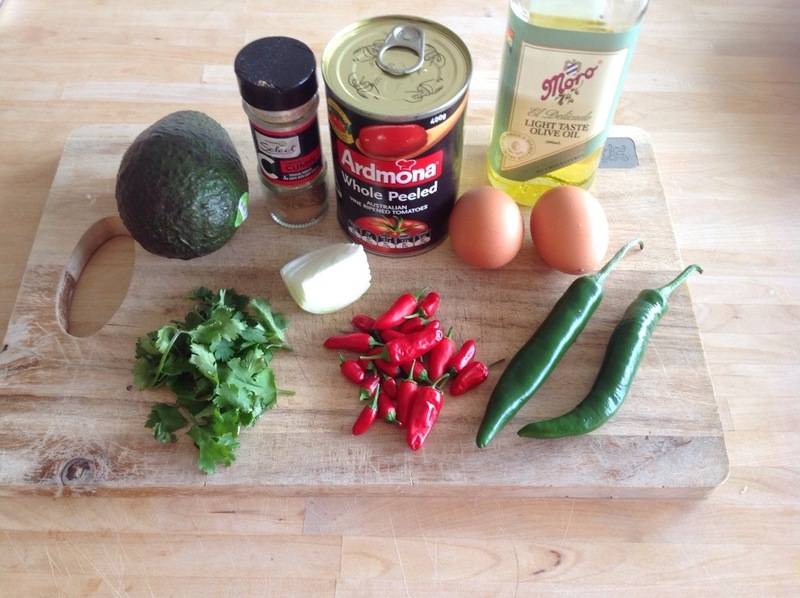 Posted in Breakfast, Eggs, MexicanTagged avocado, breakfast, chilli, egg, healthy, mexican, recipe, salsa, tortillaBookmark the permalink. I am sitting here trying to sip my cup of tea and you’re tantalizing me with this delicious Mexican friend eggs. It looks very appetizing, If only I could lift off that plate and add it to my breakfast. Thanks for making me laugh. I wrapped my arms tightly around the monitor as you instructed. 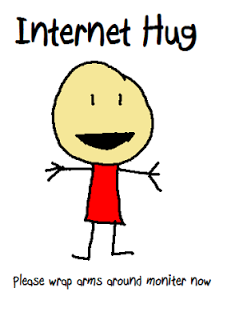 I hope you got my internet hug….have a lovely day and a fantastic week! Thank you for the great recipe. I LOVE Mexican food and can eat it every day and not get tired of it. I will definitely try this recipe one day. It looks delicious and I am sure it will taste the same. Happy anniversary to your blog darling. I am sure my breakfast table will me colourful and tasty with this your favourable dish and also hot!!! Your taste is fantastic in finding delicious and healthy as well as attractive food. I’ve wanted to eat this dish for so long ! Thank you Parisa ! I really have to try it soon. 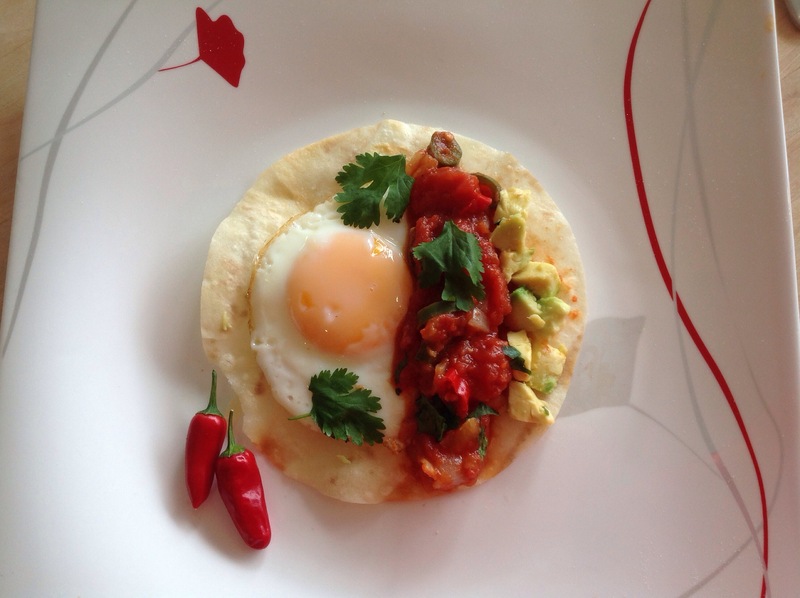 These huevos rancheros must be perfect for a brunch ! And Happy Blog’thday to you ! I’ve tried two of your recipes so far and I’ve been making this one at least once a week…no kidding. It’s super easy and delicious. Thank you.